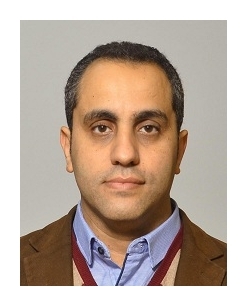 Dr. Emad is a consultant Psychiatrist and holds the Arab Board in Psychiatry and a Masters in Psychiatry and Neurosurgery. He has a special interest in autism spectrum, hyperactivity, attention deficit and learning difficulties. Dr. Emad is specialized in children, elderly, marital counseling, addiction and various forms of addiction.